ILS syndicates bring together related classes across campus. Syndicates aim at fostering interdisciplinary conversation between faculty and students with overlapping interests. 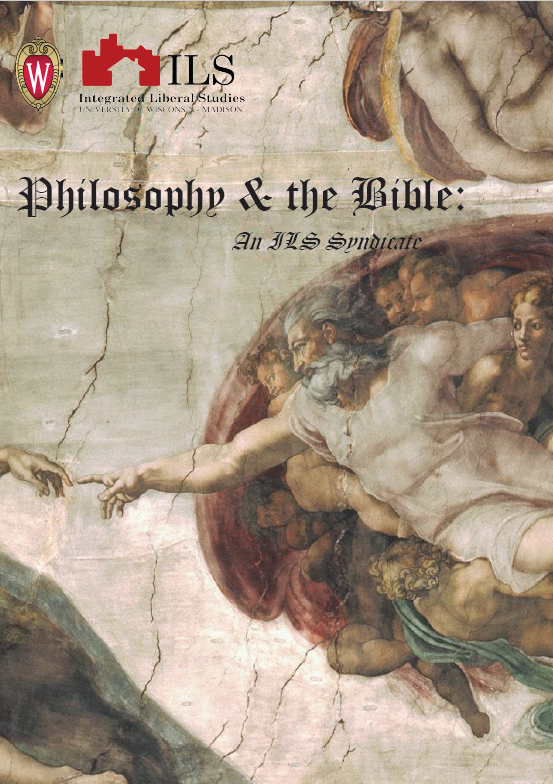 The 2018-2019 theme is Philosophy and the Bible, and the classes offered during the fall semester are listed below. Introduction to the literature and literary history of the Old Testament, Apocrypha, Dead Sea Scrolls, Talmud, and Midrashim. An exploration of Christianity’s character documents in the light of what modern scholarship has discovered about the New Testament’s sociohistorical context, composition, theologies, and presentations of Jesus.